Islamabad: Pakistani Telecom Company, Ufone celebrated its 18th anniversary at Ufone Tower, Islamabad, and in other offices across the country with great zeal. Eighteen years of commercial operations reaffirm Ufone’s commitment to ensure seamless communication for all its customers. 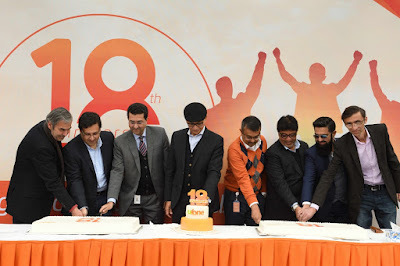 The cake cutting ceremony was attended by the entire U Family, including the President and CEO Ufone, Rashid Khan, along with members of the executive management team. Employees participated in interactive activities which included a quiz competition and scrumptious refreshments. 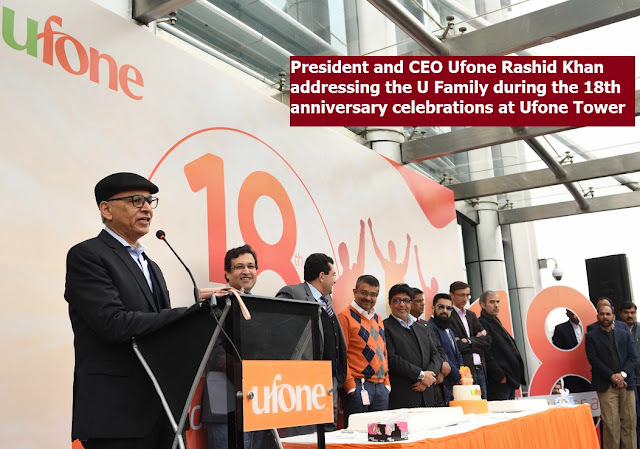 With a growing customer base every year, and excellent retention, Ufone has proven to be the preferred choice among all telecom providers. 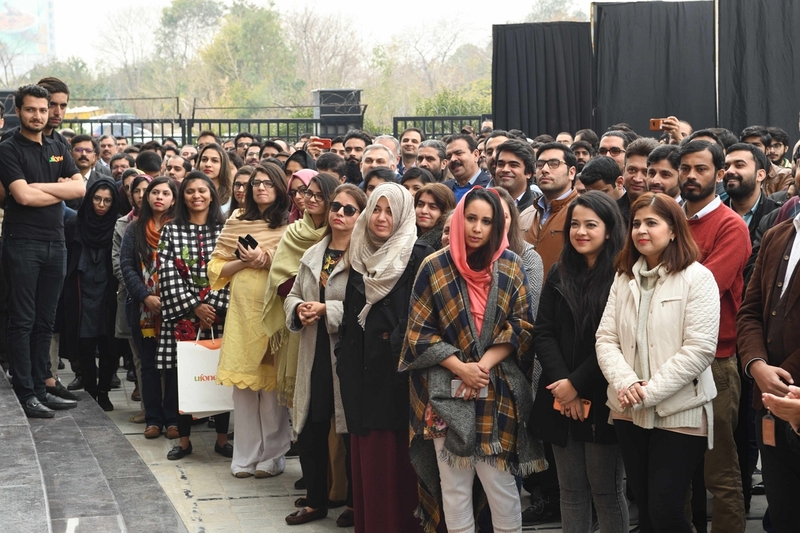 Ufone’s branding philosophy always focuses on customer’s convenience – keeping this as the baseline for everything that Ufone does or plans to do in future.